How to handle anger positively with your kids. 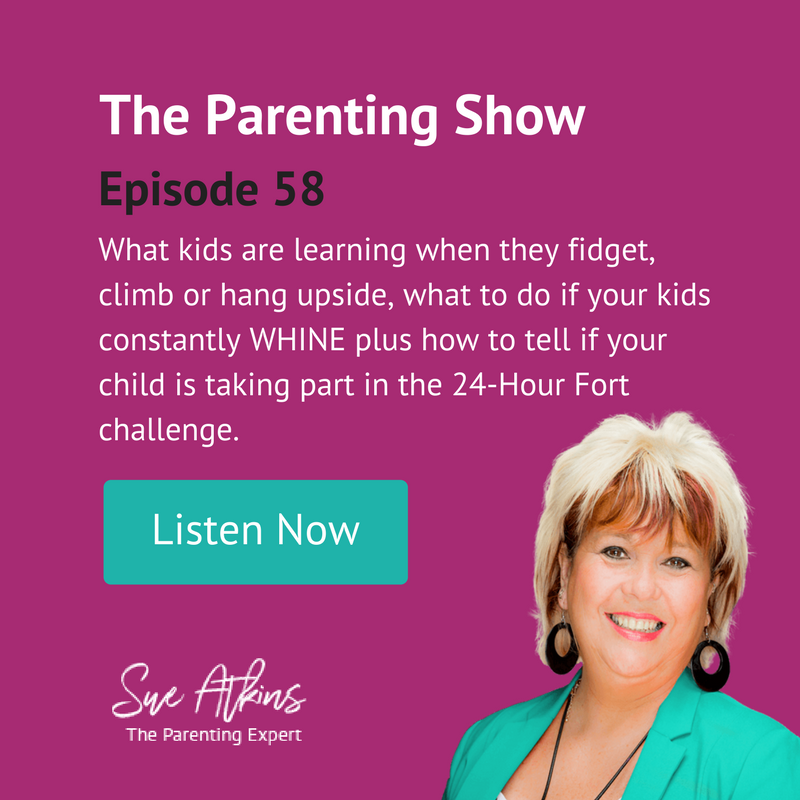 Everyone gets angry with their kids at some time or another – it’s normal – it’s healthy. Kids know just what buttons to push and they push them! It helps to accept that anger is an honest emotion, but it’s what you choose to do with your anger that’s important. Don’t be afraid to let your anger take its natural course – your thoughts are your feelings in action or motion. That’s why some people describe them as e-motion. And if you suppress your anger, it can lead to frustration, resentment, bitterness, a sense of hopelessness and depression which is not a good thing for you or your children long term. So how do your release your feelings healthily? One way is to press an imaginary internal ‘pause button’ (like the one on your DVD player) and ask yourself ‘What exactly am I annoyed about?’ This helps you step back from the situation – getting you back in control and helping to calm yourself down. You will probably discover that you get wound up by the same things over and over again and this is a great opportunity to ask yourself another empowering question. ‘What would I like to see happen in a perfect world?’ as this helps you start focusing on a new solution to your frustration. Relax and start to breathe slowly and deeply – this takes the edge out of the anger. You need to focus very specifically on what it is you want to see happen. This gives you clarity and direction and helps you pass this on to your children who don’t often understand what exactly it is you want them to do. Also ask yourself, ‘Is my attitude moving me closer to or further away from the relationship I want with my children long term?’ This question takes you immediately out of the mundane and humdrum into the bigger picture of your parenting. It immediately changes your perspective. This teaches your child about empathy and immediately takes the emotional charge out of your frustration. If you feel like screaming and shouting at your kids then your own anger has probably been building up for a long time. A helpful strategy is to look in a mirror and imagine talking to the other person as if they were looking at you in that mirror. Imagine them sitting calmly, attentively and in a relaxed state listening to you properly. Tell them exactly how you feel – speak truthfully – explain all the frustration, anger, hurt or disappointment. You can even try to imagine a rainbow going between you, bridging the gap of misunderstanding. Some people hit pillows, bounce on the bed, hit golf balls in the garden or go for a long, hard walk round the block – I have even been known to go into a cupboard and have a good swear to myself! Do something physical to release your charged -up emotions. Don’t be reckless or dangerous to yourself or your child. Just step back, breathe deeply and slowly and find what suits you and experiment with it. Sometimes you may even make yourself laugh because you look or sound ridiculous – a great way to change your mood. Your anger can serve a positive purpose and help you to find out what’s really bothering you deep down. Just asking yourself ‘What am I so angry about?’ will help you identify what you’d like to change. It’s usually something small that can make a big difference in your life and help you move forward – not stay stuck. Once you’ve expressed your anger about the behaviour that you don’t like in your child, do not criticise them personally. Do your best to forgive your child – and yourself – have a hug, say sorry and move on to learn the lesson from the experience. Maybe you’re a person who’s been angry for a long time or a major part of your life? I call this ‘habitual anger’ because you’ve got used to behaving in this way so it’s become a habit. Habitual anger is trying to tell you something – ask yourself some deeper questions. Why am I choosing to be angry all the time? What am I doing to create these situations time and time again? What is it that’s making me angry? What do I believe about my life that causes all these frustrations? Is this the only way I can react to life? What could I do differently? How could I feel more in control of my life? 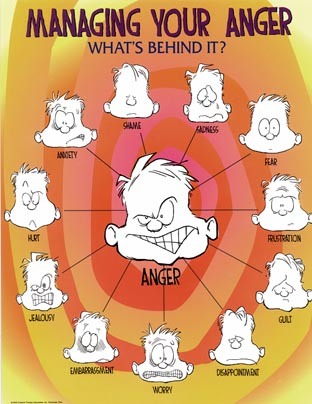 Habitual anger is not good for your body as it creates stress, tension and illness. So it’s really a great relief when you start to understand what’s causing it and begin to make some small changes to help you feel more in control of your life generally. Many women, particularly mums, have been taught that to be angry is bad and unacceptable and that to lose your temper means you are a Bad Person or a Bad Parent. However, swallowing your anger is an unhealthy response as it turns inwards and makes you feel unhappy, helpless, stuck, depressed and generally out of control of your life. Acknowledge that it’s normal to lose your temper sometimes and find a strategy or technique that suits you to release it safely. You are a role model for your children in everything that you do, so teach them how to handle anger and frustration healthily and talk about it with them. What better gift can you give your children? 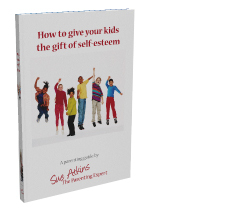 Sue Atkins is a Parenting Expert who offers practical guidance for bringing up happy, confident, well behaved children. 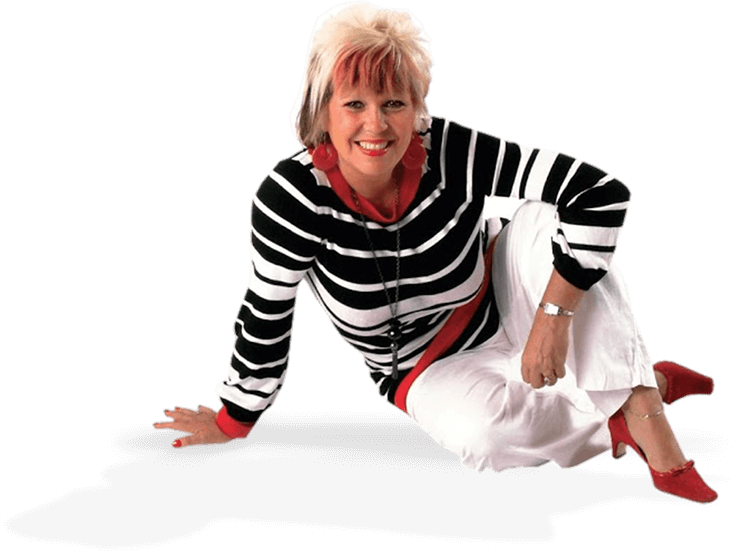 She is also the author of “Raising Happy Children for Dummies” one in the famous black and yellow series published worldwide and the highly acclaimed Parenting Made Easy CDs. She regularly appears on BBC Breakfast and The Jeremy Vine Show on BBC Radio 2 and her parenting articles are published all over the world. Coffee and Chat – a great conversation about Divorce. Today my son becomes a man.